Handmade Silk Carpet is the most exclusive handmade carpet which gives a royal look once placed. This is categorized in traditional category. Now may you think that why silk carpet is categorized in the traditional category? Ok, I am telling you the reason behind it. 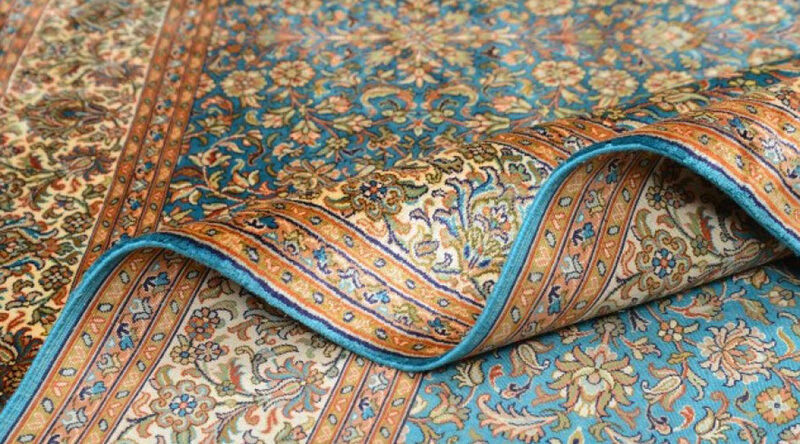 Handmade silk carpet is woven in hand knotted technique using multiple colors (approx 15-35 colors in a single carpet) with very tiny motifs. These carpets represent the story of wavers and nature such as the style of living the weavers or any ancient war etc. These designs has been originated many years ago that’s why the handmade silk carpets are known as the traditional exclusive carpets. 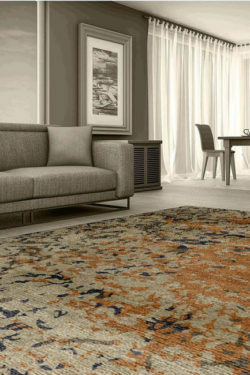 If you think to take a handmade carpet for enhancing the beauty of your room then read this article carefully because it will surly help you to find the right carpet for your home and know the various designs of traditional oriental silk carpets. There are various design has been implemented in silk material. Find the brief idea about these designs below. Ardabil Design: – This design has been originated from the town of Ardabil in north-west Iran. Ardabil was the home to the shrine of the Sufi saint, Safi al-Din Ardabili, who died in 1334. The rich geometric patterns, floral patterns and sometimes typical of Islamic art. This carpet contains a circle in the center and the ground is filled with tiny motifs. 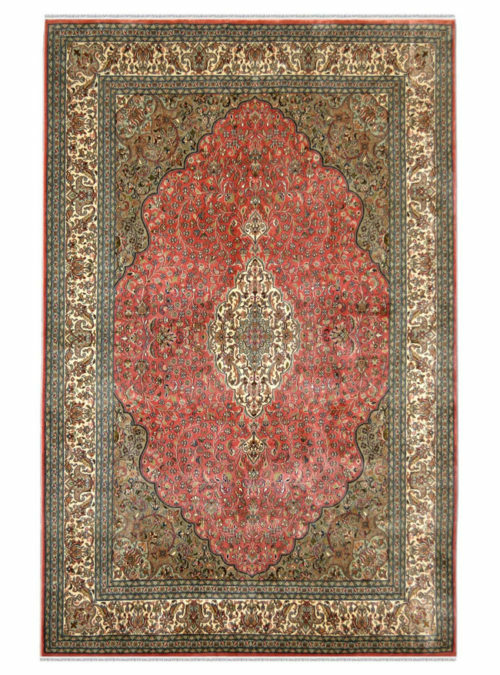 Medallion Kashan Design: – This is a very famous design in carpet industry. This design is originated from Persia so this is also called Persian design. Kashan design carpet contains minimum 15-23 colors. This type of carpet contains a medallion pattern in center and a drum type design in the ground of carpet. Tree of Life Design: – This is my favorite design. I also use this design for my living room. Tree of life design pattern is totally inspired by nature and wildlife. 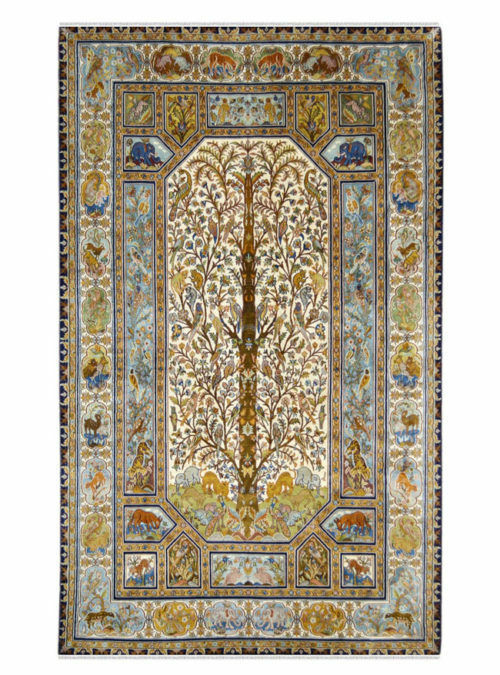 In this design, carpet contains a tree in the center of carpet and represents the life of birds and natures. 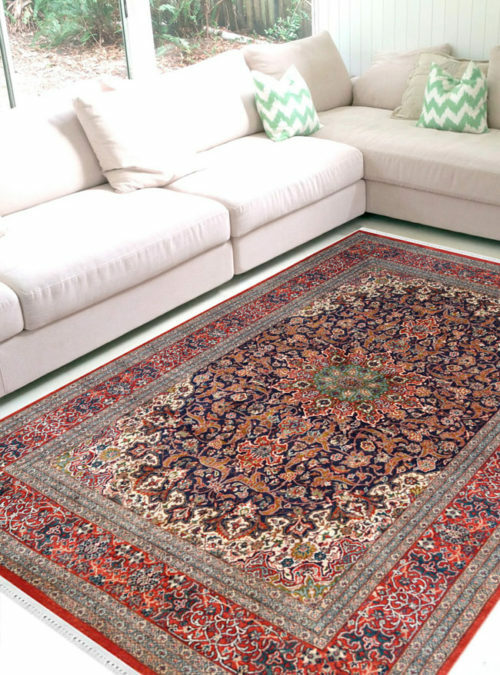 The ground of carpet fills with bold birds and animals motifs like chattering of birds etc. Hamadan Design: – Hamadan is a city situated in the western part of Iran, 300 kilometers west of Teheran. It is one of the world’s oldest cities and is mentioned under the name of Ecbatana in the Bible, see the book of Esther. This is the oldest city for producing the handmade carpet. In this type of carpet, ground is divided in several boxes in equal size and each box contains different pattern. It is an intricate design pattern and takes approx 6-13 months to weave. 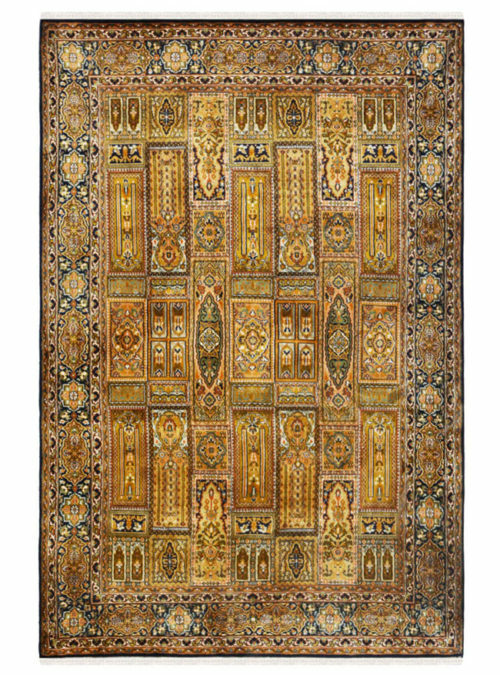 Hunting Royal Emperor Design: – This type of carpet represents the war of two kings. 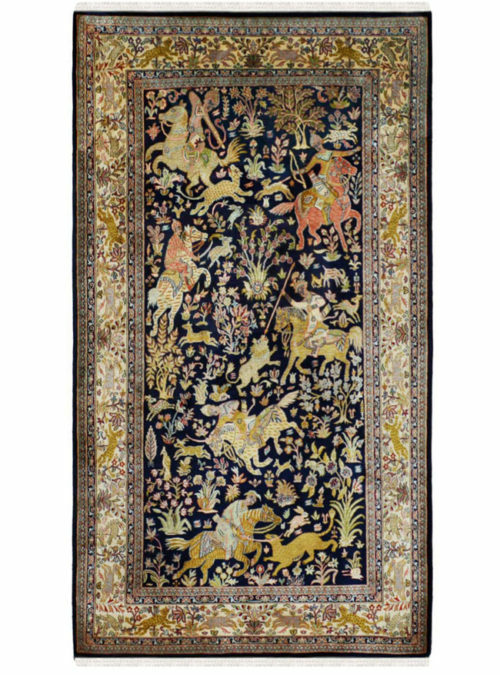 Hunting design with a series of various kinds of animals intricately woven as a pictorial rug. Due to its bright colors, this rug would add vibrancy to any space. 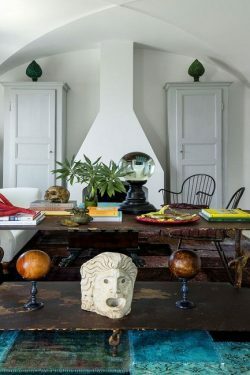 It can be placed on floors and even can be used as a Wall-hanging. The center of that type of rug is a scene from the late 18th century war in Persia. 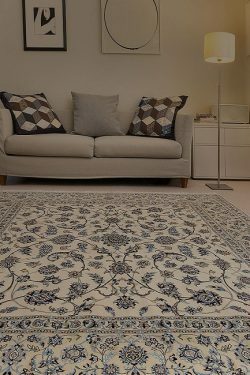 After reading this article, now you can take handmade silk carpet according to your home interior.